IKEA, Martha Stewart paints, and a kid craft… let the fun begin with with these DIY Placemats! Top 10 Tutorials of 2014 on Riva La Diva. 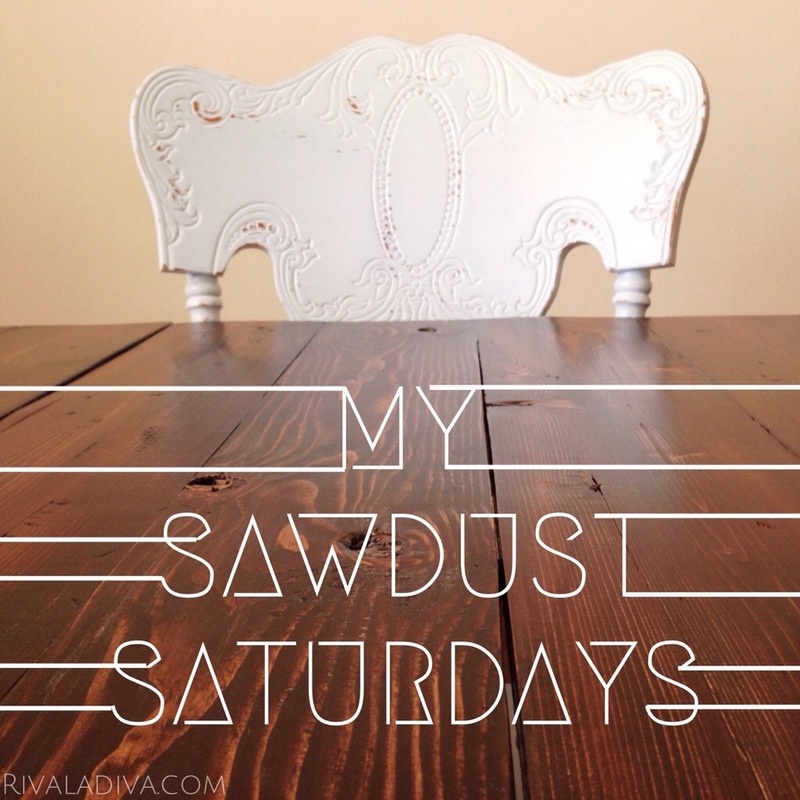 Fashion, DIY’s, and living up to a name that rhymes with diva. I am loving Pottery Barn’s Faux Fur Stocking, let me show you how to make 5 for the price of one!! 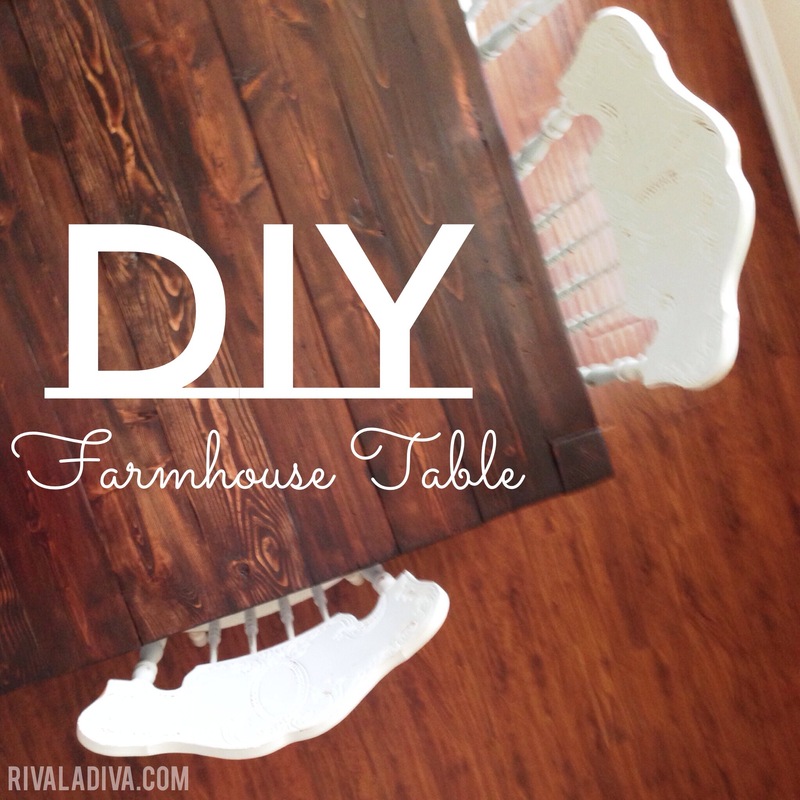 DIY Restoration Hardware Hack, Parson’s Farmhouse Table. I finished making my table the last week. A table that I have been dreaming about for the last year. A table that I ha..